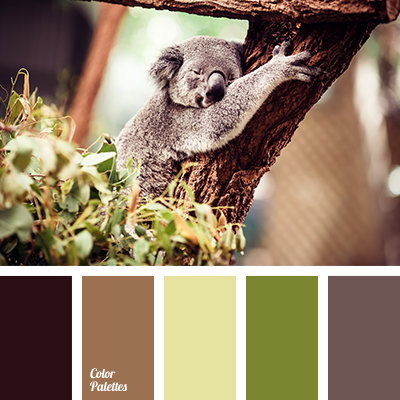 "dusty" green, almost black, brown, color of greenery, color solution matching, grey brown, light brown, light green, light yellow, shades of green. 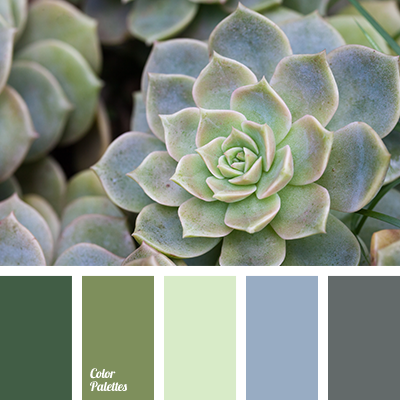 Blue Color Palettes, color of greenery, color solution for house, cool shades of green, dark green, gray, light green, pale light green, selection of color, shades of green. 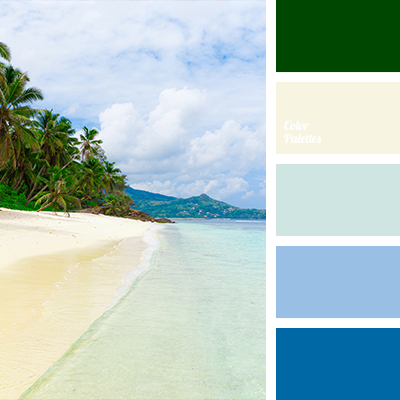 celadon, color of greenery, color of sand, color of sea, color of sea wave, color of water, color solution, Cyan Color Palettes, dark-blue, light blue, pale blue, pale yellow, rich green, selection of colors, shades of dark blue, shades of sea. 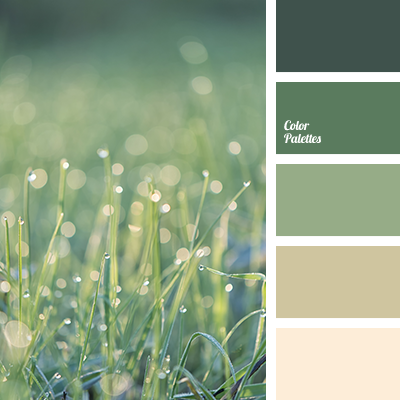 "dusty" green, beige, color of germs, color of greenery, contrasting colors, cream, dark green, gentle green, green, light green, pastel green, shades of beige, shades of green, tranquil shades of green. 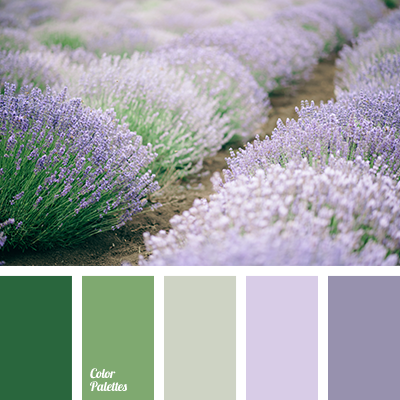 color of asparagus, color of flowers of thistle, color of green leaves, color of greenery, color of lavender, color of marsh, color solution, color solution for interior design, combination of colors for interior decor, dark lilac, dark-violet, green, light green, lilac, marsh. 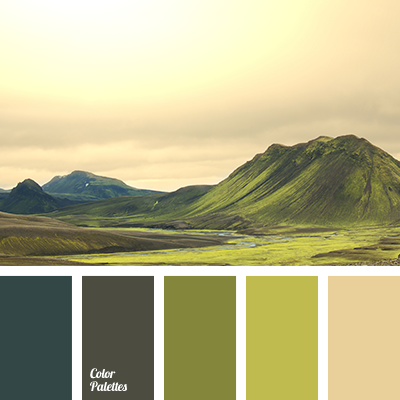 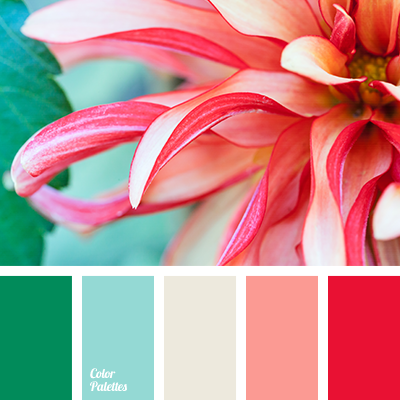 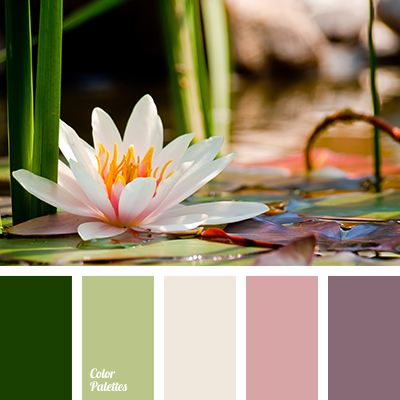 color combination, color of fields, color of greenery, color palette, dark emerald green color, marsh color, pastel shades of green, peach color, protective green, selection of color, shades of green, shades of marsh color.